I mulinelli da spinning Abu Garcia Revo MGX JDM (prodotti da mercato giapponese, presenti esclusivamente nel catalogo Abu Garcia Japan) sono il massimo per chi ama le techiche leggere e medio leggere in acqua dolce e mare. Disegnati con una bobina shallow, a ridotta capacità perfetta per fili trecciati sottili e sottilissimi. La versione 1000 è dotata di doppio pomello (sughero / eva), mentre tutte le tagliano vantano una stupenda manovella in carbonio e particolari preziosismi nella zona del rotore. 11 cuscinetti a sfera + 1 cuscinetto a rulli, rotore in carbonio e corpo in carbonio ultra compatto, sistema di avvolgimento del filo "ROCKET", ingranaggi con vibrazioni limitate grazie ad un processo computerizzato, completano un mulinello da sogno. Indicato per trout area, light rock fishing, finesse bass fishing, light game in genere. 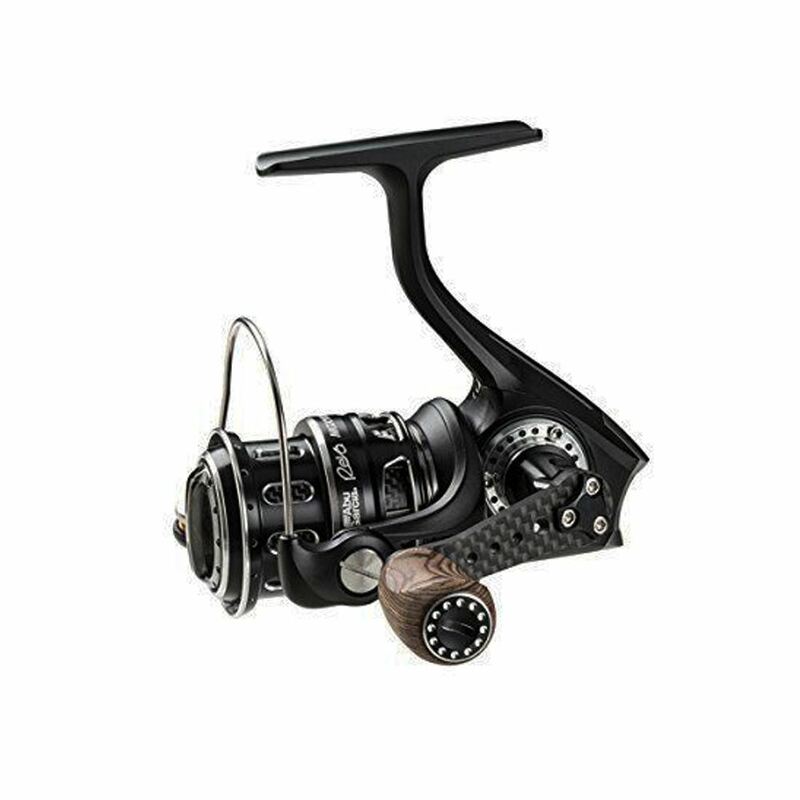 The new ABU Revo MGX JDM spinning reels are lightweight, and have a classy meets techno-aesthetic. 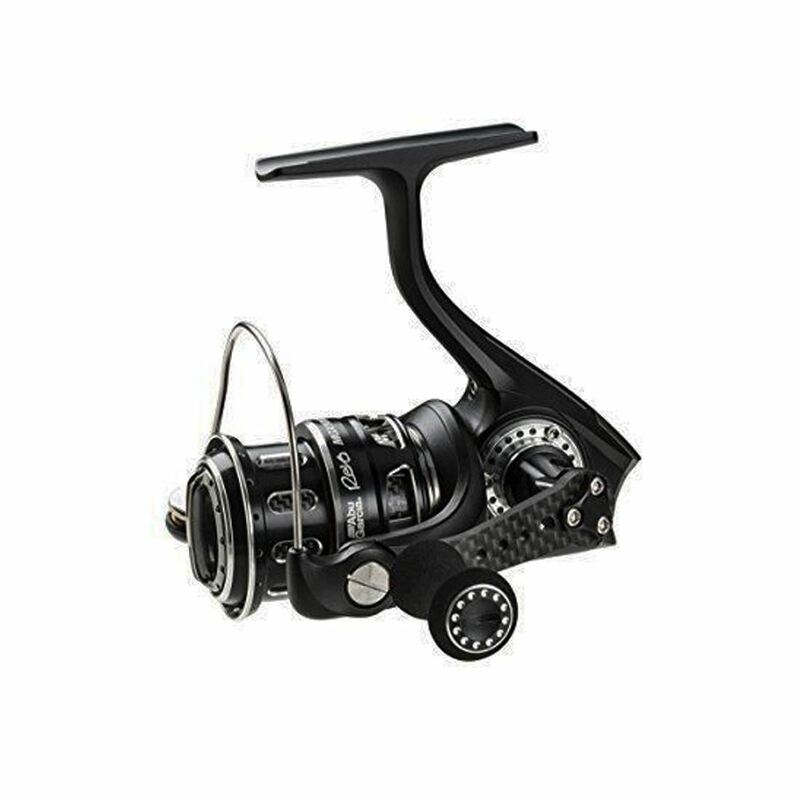 The Revo MGX were designed for those light weight spin enthusiasts who expect that little bit more from their fishing reels. They’re for a discerning buyer, impressed by quality engineering, weary of fad style inclusions and difficult to impress. Even the toughest critic will be impressed with the new Abu Revo MGX reel. The list of inclusions leaves little technology behind. 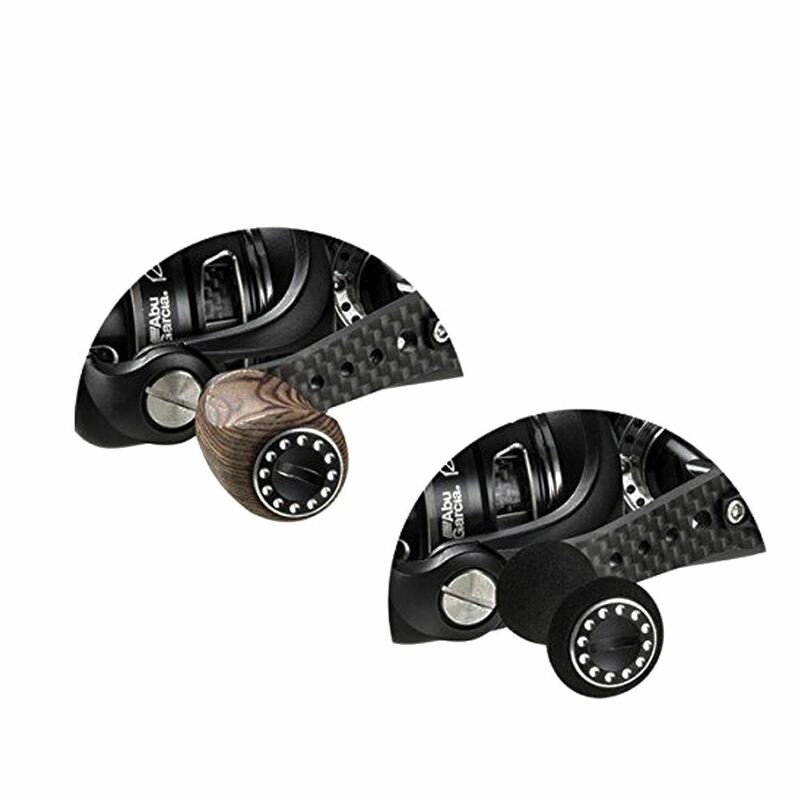 The ABU Revo MGX Spinning Reels present the best of modern spin reel design. The Abu Garcia Revo MGX see you working the rivers, creeks, bays and harbours for all of our favourites. 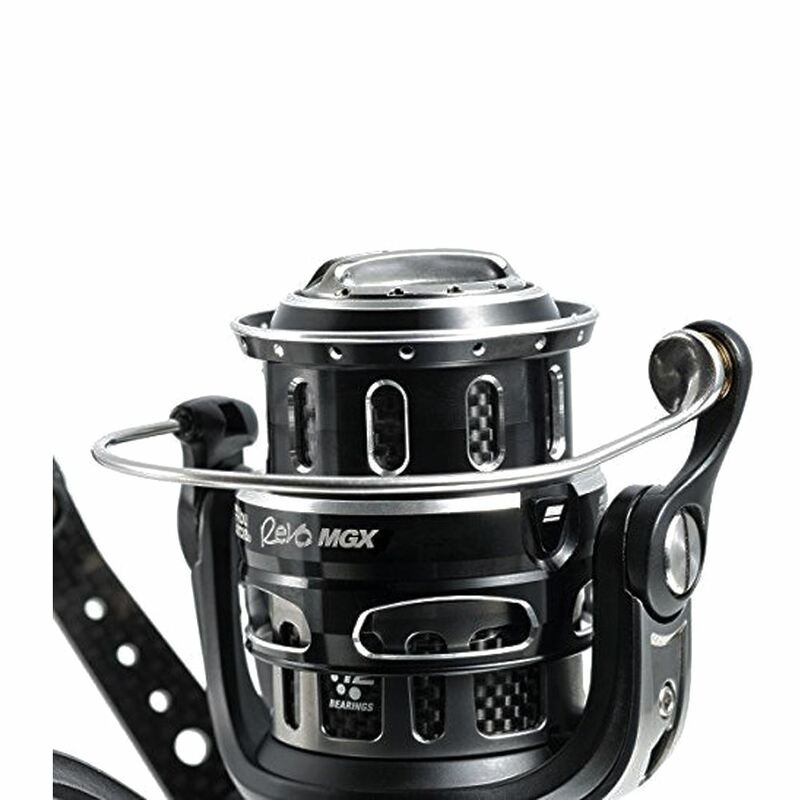 You’ll dominate the fresh and saltwater with your new Revo MGX fishing reel. Casting manners are incredible and you’ll flick your light plastics all day long, enthused, and fatigue free. Ideally you will be targeting species such as bass, trout, chub, asp, perch, seabass. The ABU Revo MGX Spinning Reel, for all those that love the thrill of hard action on light kit. With shallow spool, forged.